Cleanroom Tape is packaged in an ISO 5 clean environment. Available in multiple widths and colors. Cleantack Cleanroom Tape is made of low density polyethylene film with pressure sensitive adhesive backing. This low particulate, contaminant free tape is wound on a clean plastic core and individually packaged in heat-sealed bags. Tape is produced and packaged in an ISO 5 cleanroom. Tape will adhere to nearly all surfaces including: metal, plastic, and packaging. 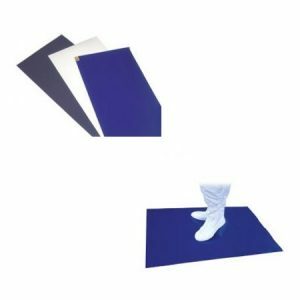 On most surfaces, tape is easily removable with little to no adhesive transfer. Use Cleantack TapeTM in your critical environment for labeling, sealing containers, packaging, and construction projects. 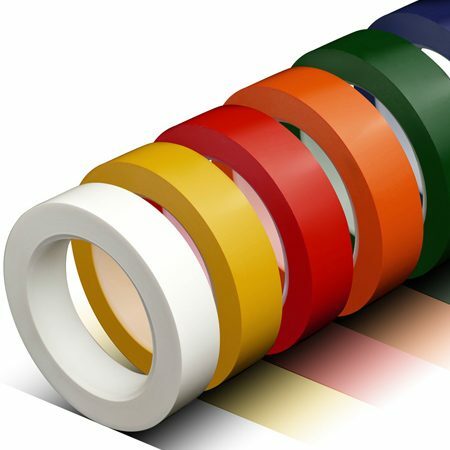 The tape has excellent holding power over a wide temperature and moisture range. Sold individually or 50 rolls/case.